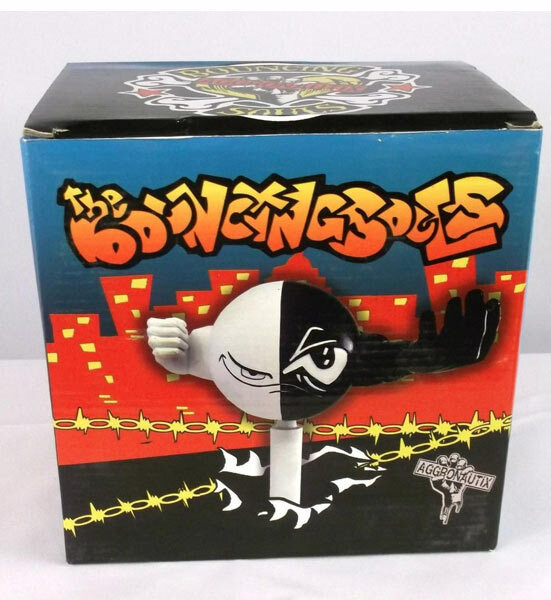 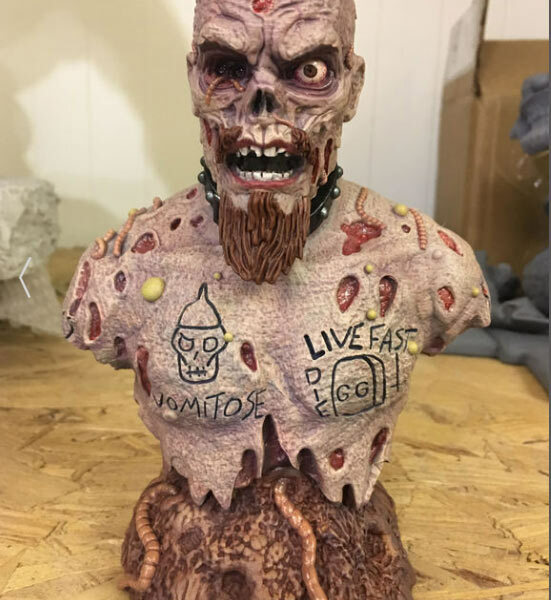 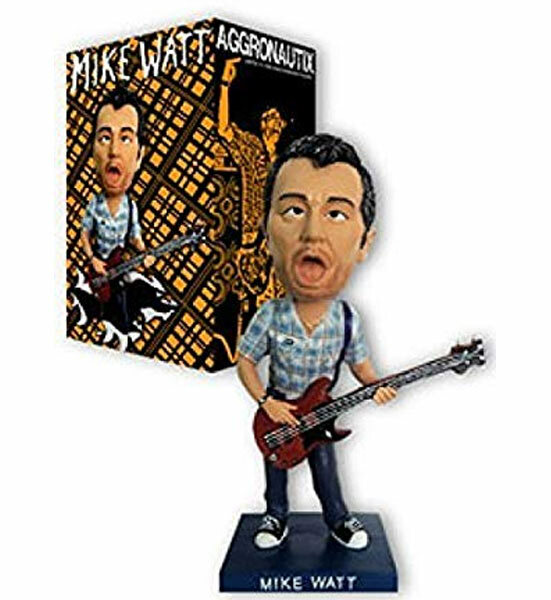 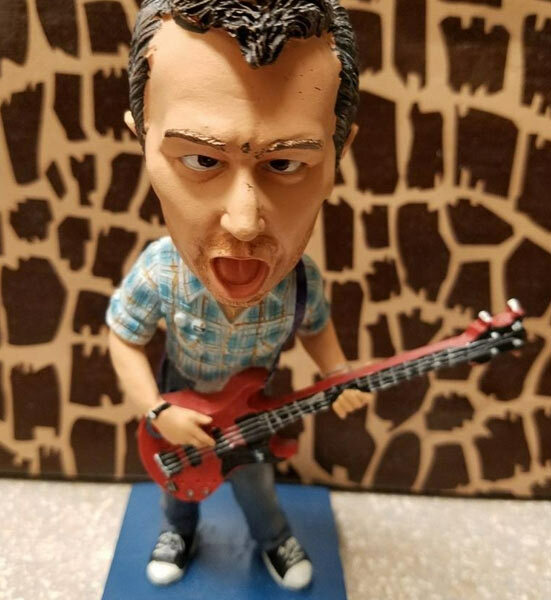 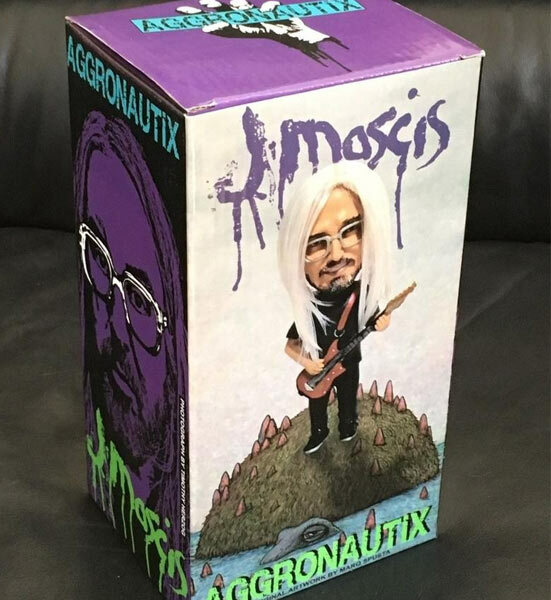 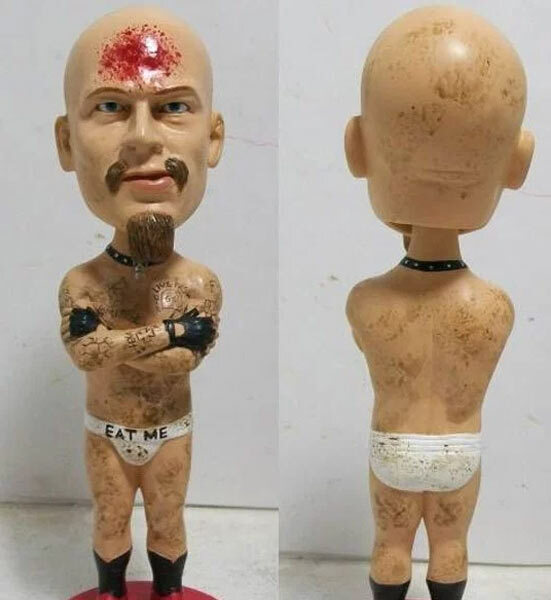 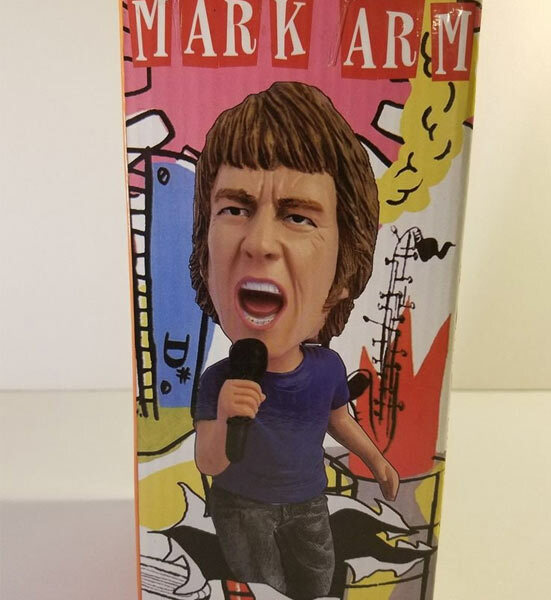 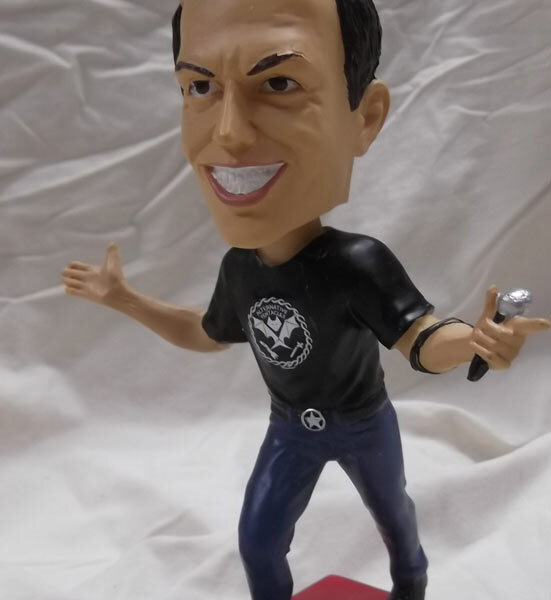 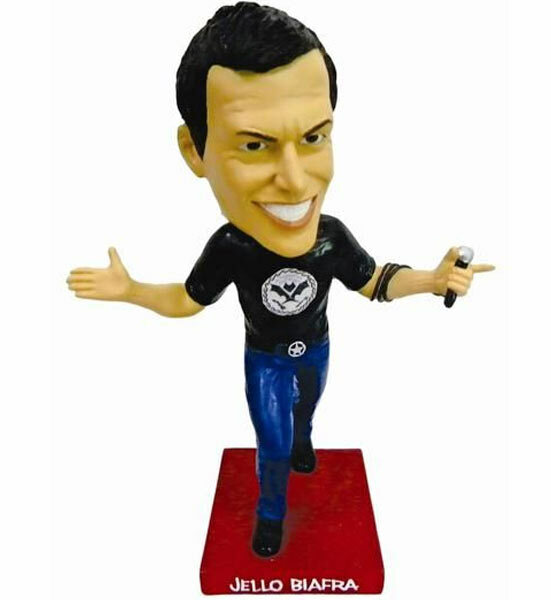 This is the first-ever mascot figure by Aggronautix, featuring none other than “The Guy” from The Bouncing Souls. 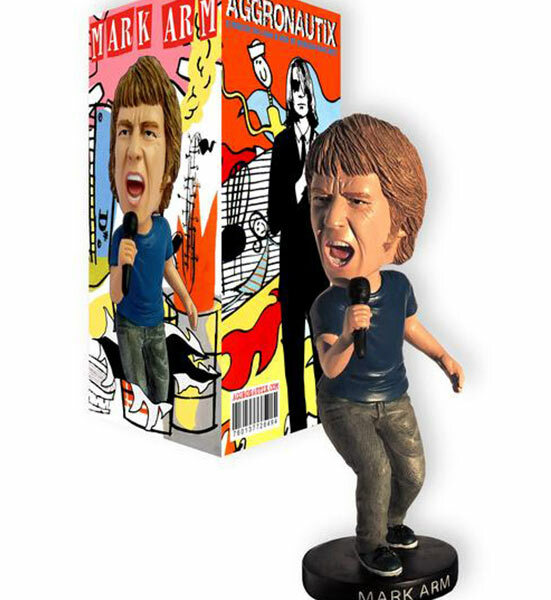 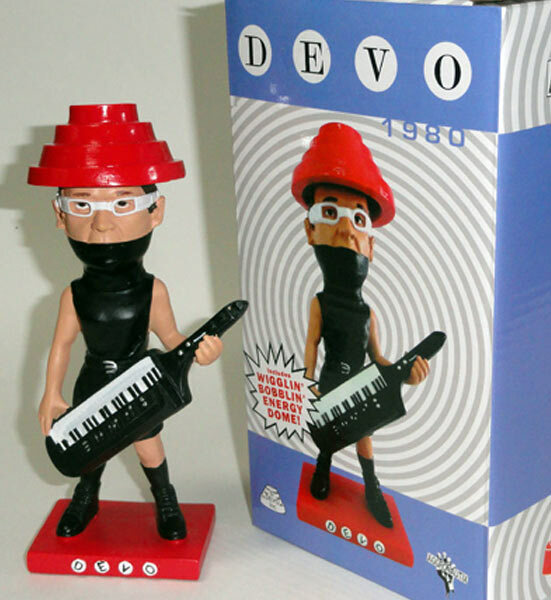 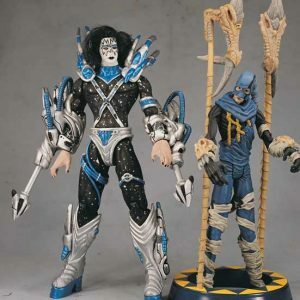 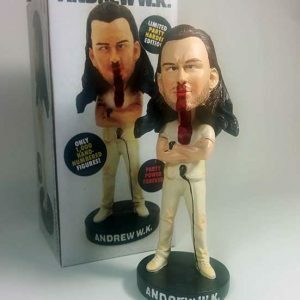 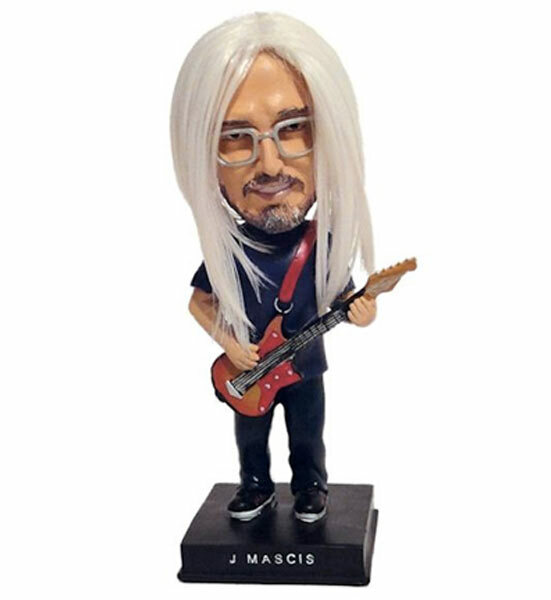 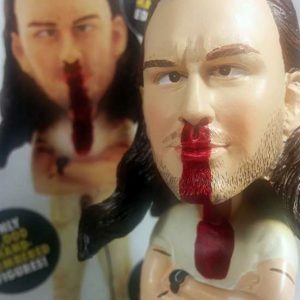 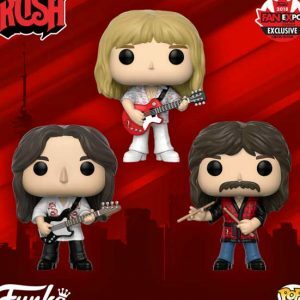 It is limited to 500 numbered units, stands at 7 inches tall, and is made of polyresin. 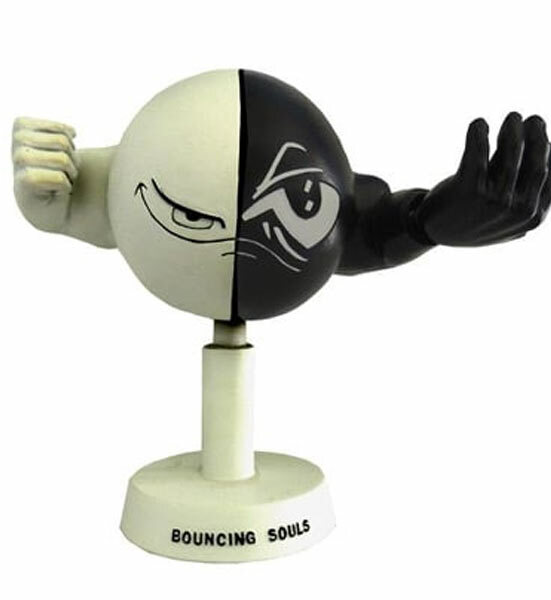 “The Guy” is accurately sculpted and hand-painted in black and white, plus includes taunting hand and fist action! 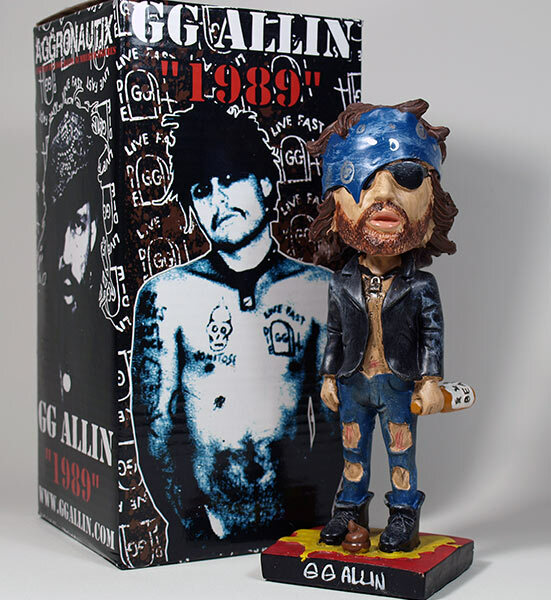 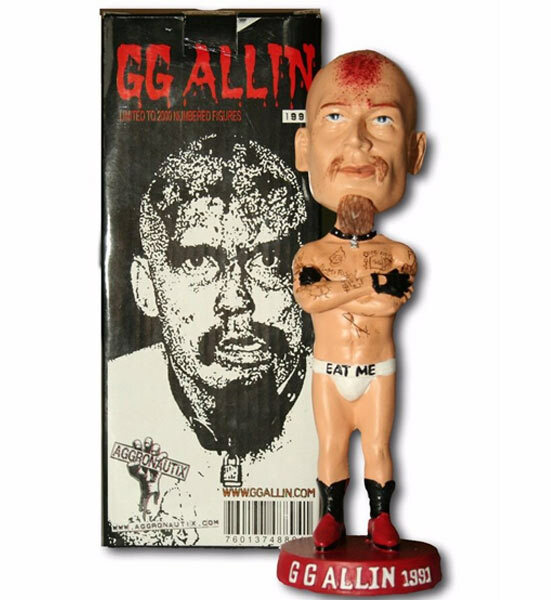 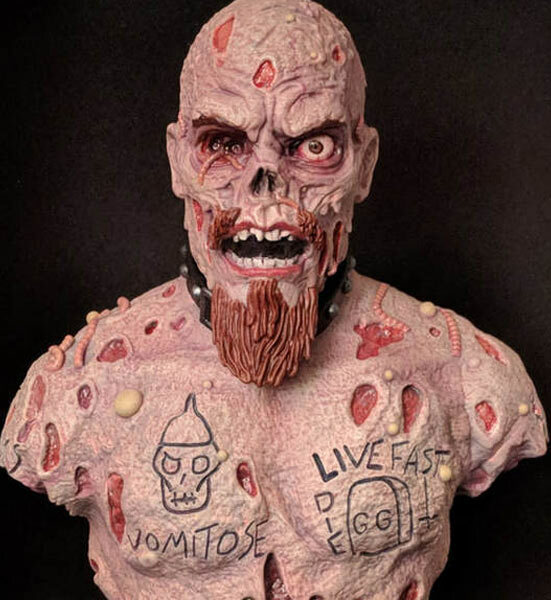 This figure of GG portraying his 1989 look is limited to 2000 numbered units, stands at 7 inches tall, and is made of polyresin. 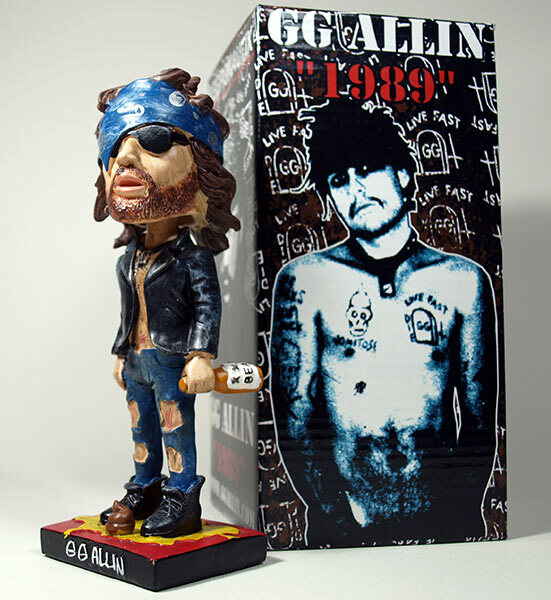 GG is accurately sculpted right down to his signature bandana, sunglasses, torn clothes, and tattered leather jacket.